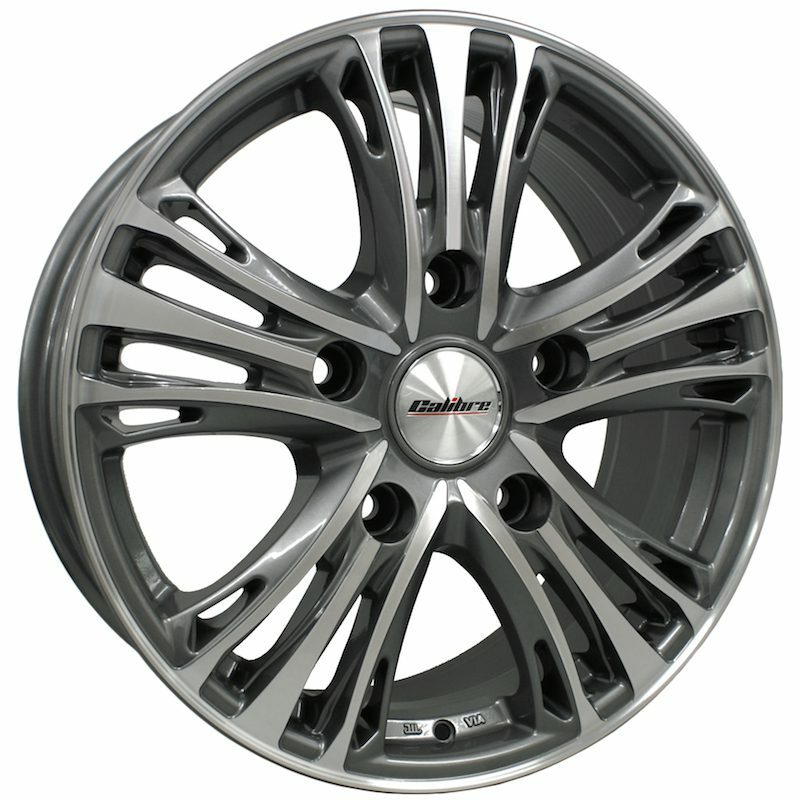 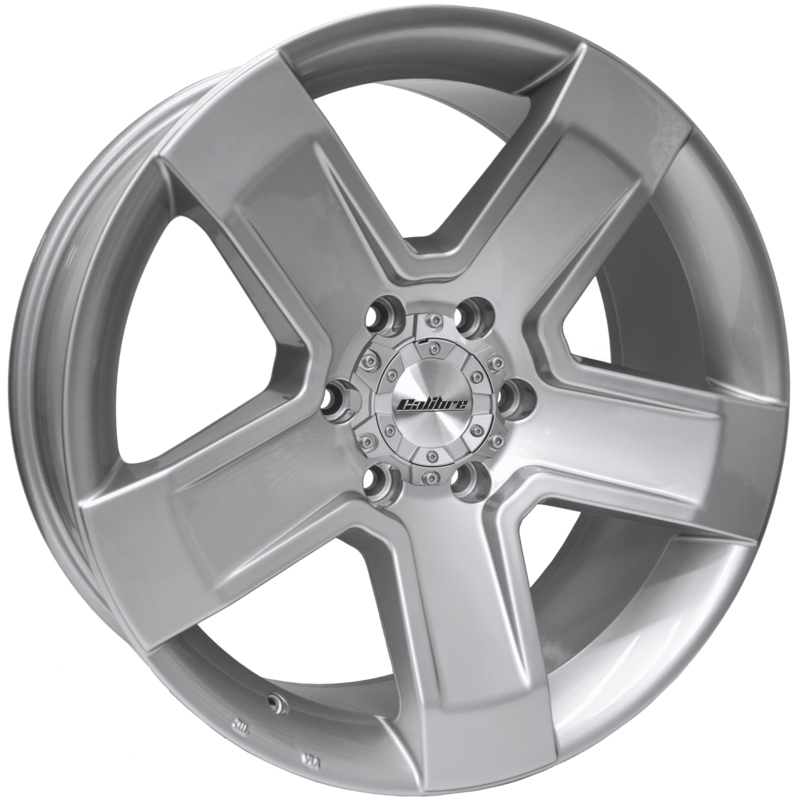 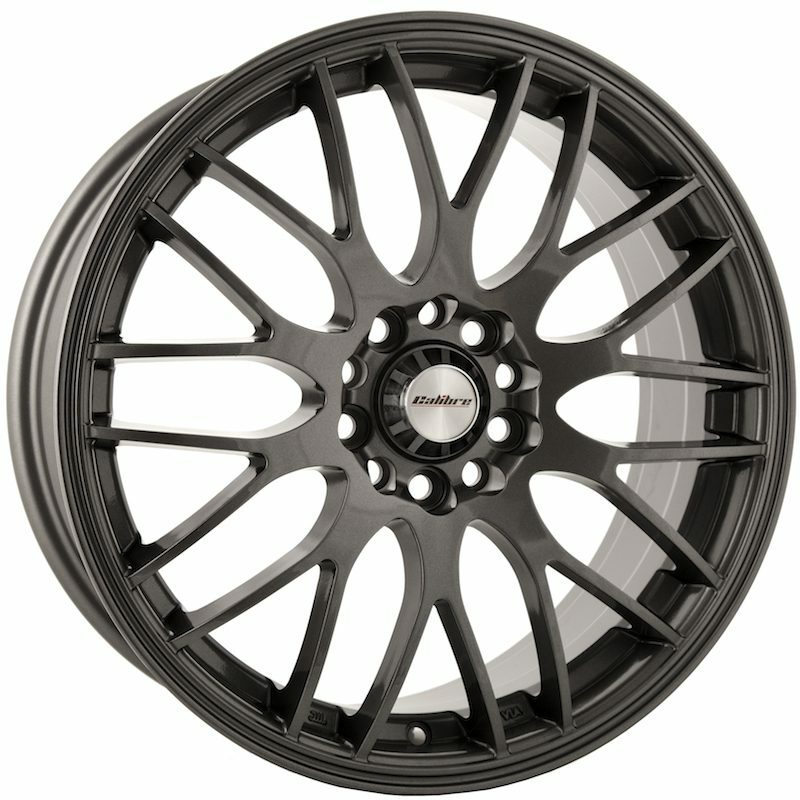 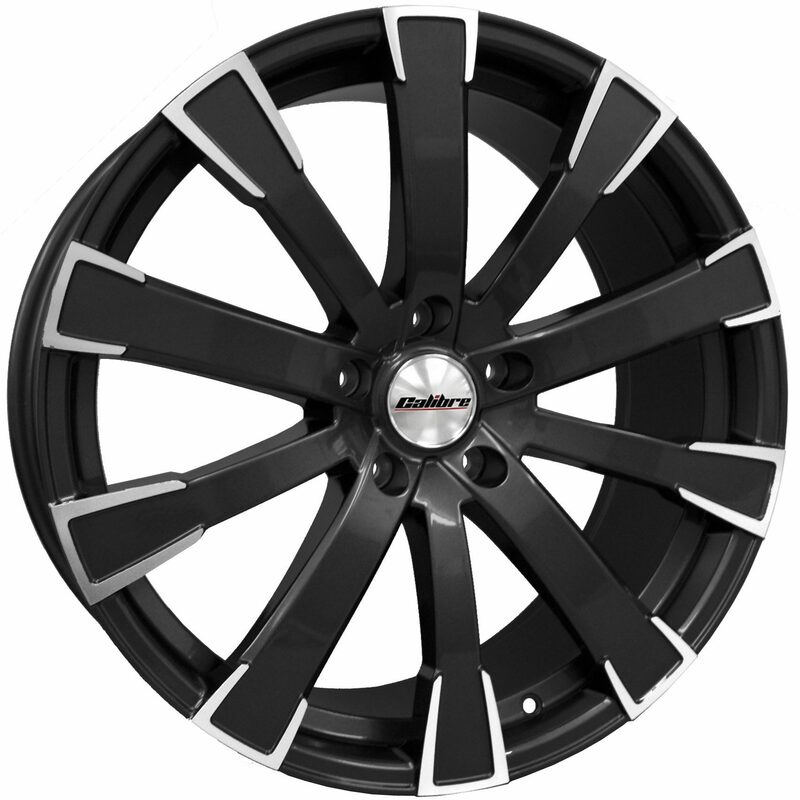 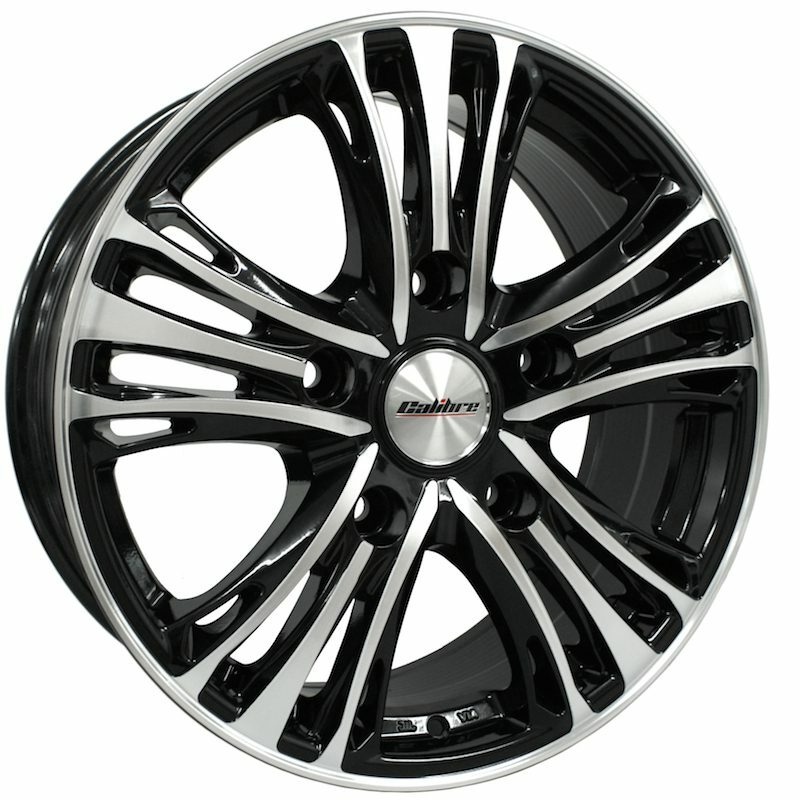 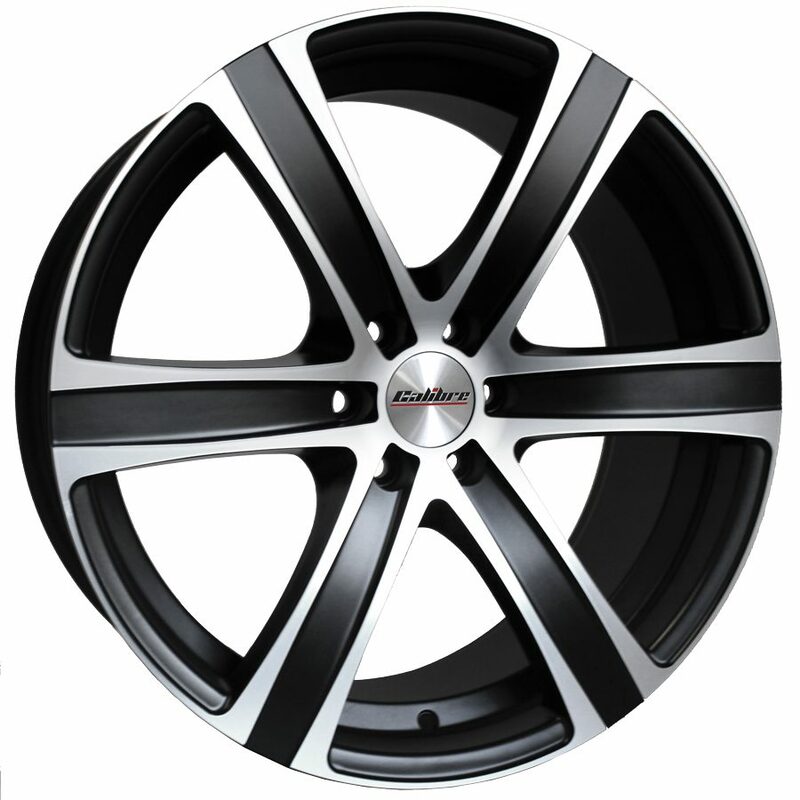 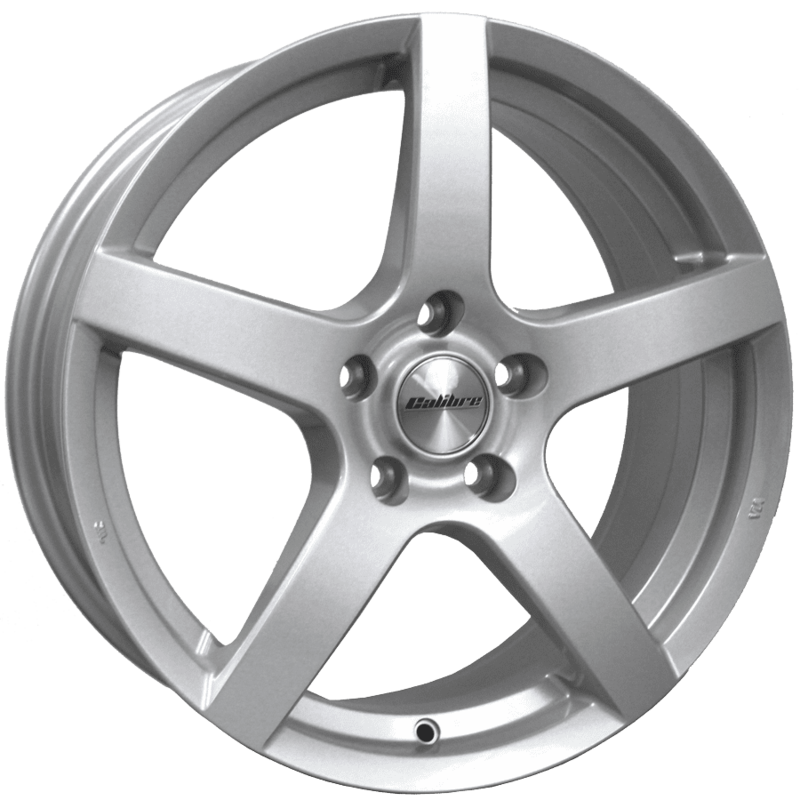 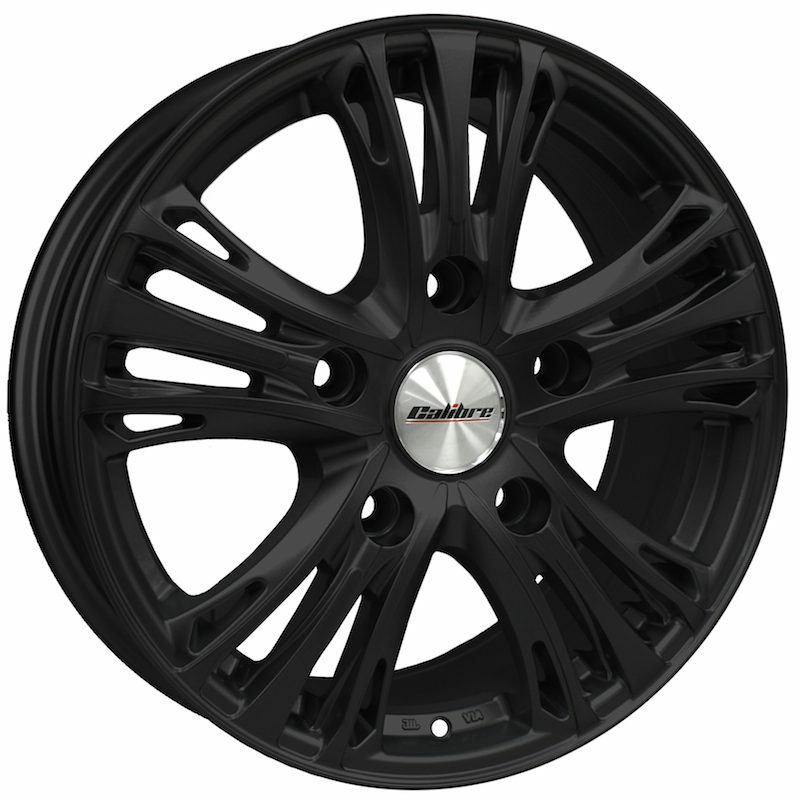 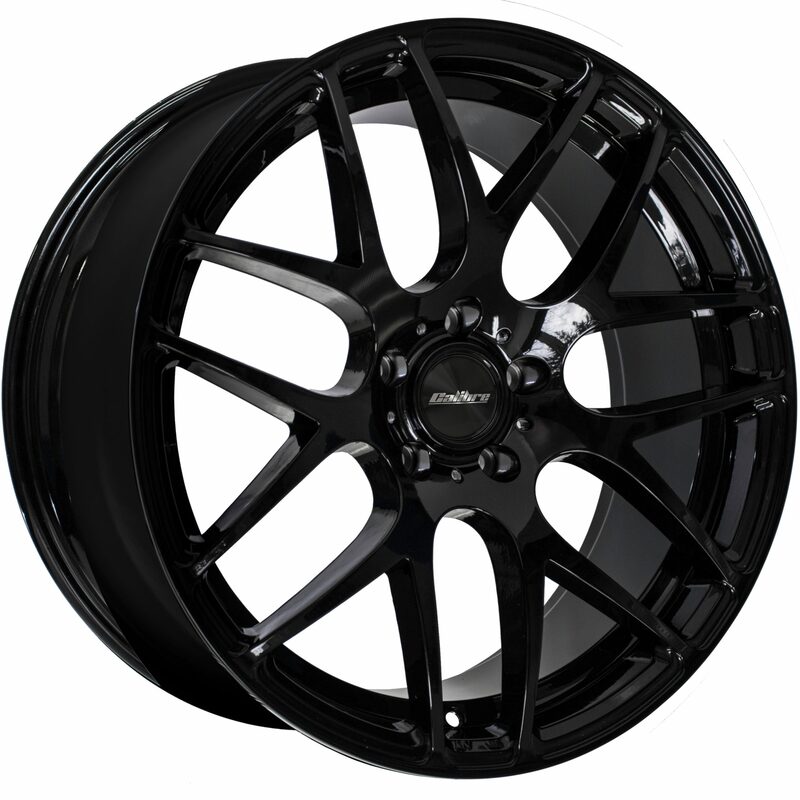 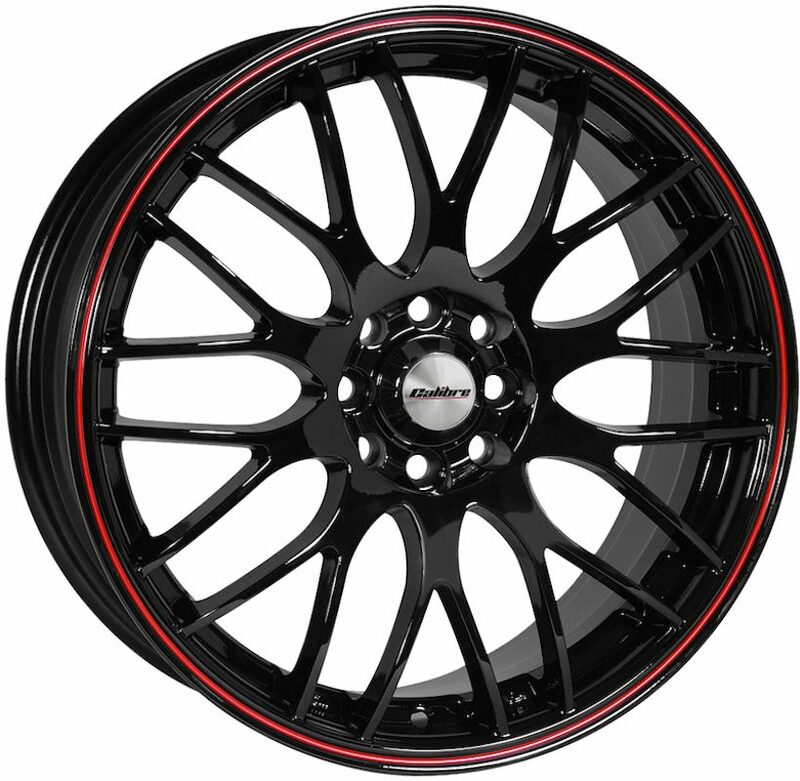 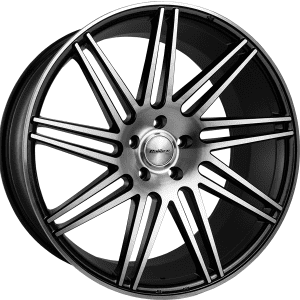 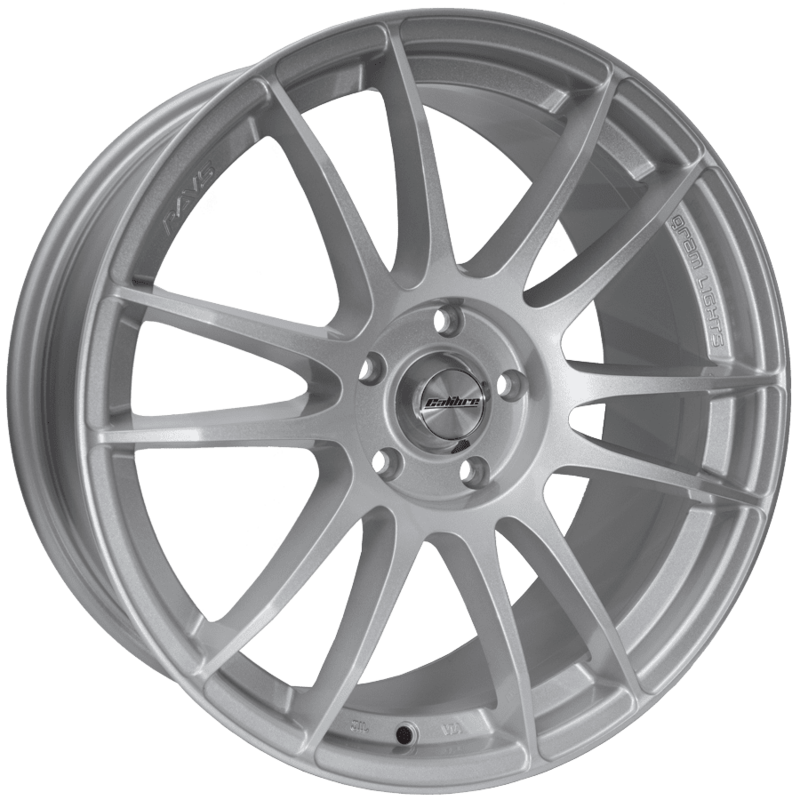 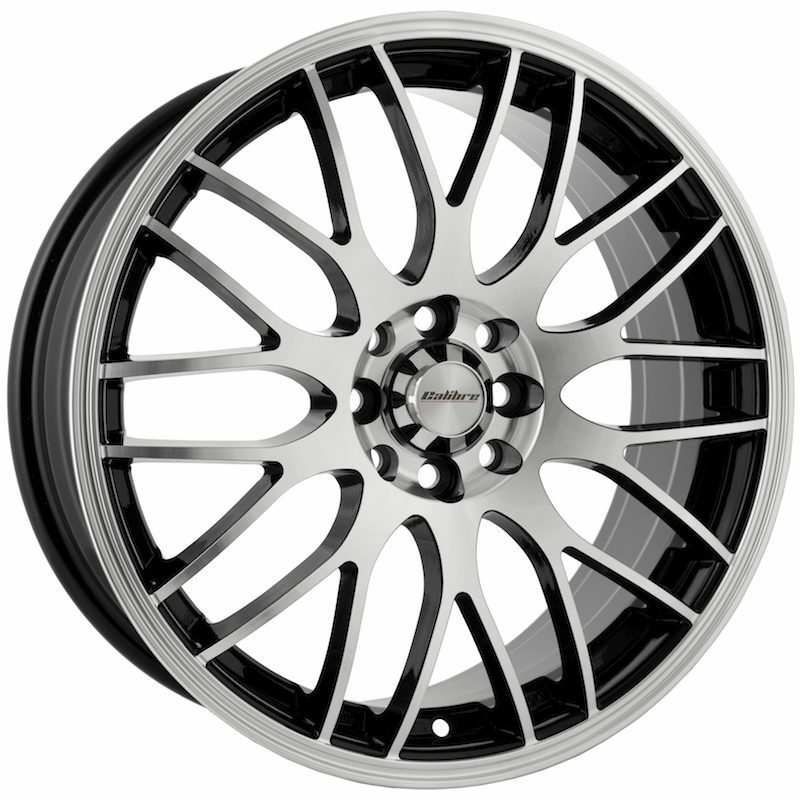 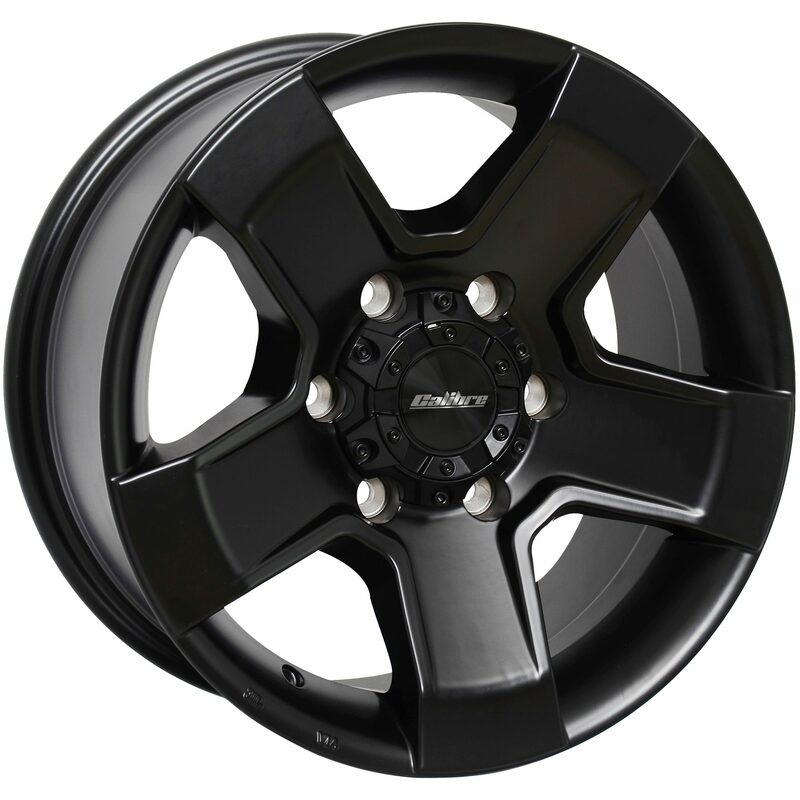 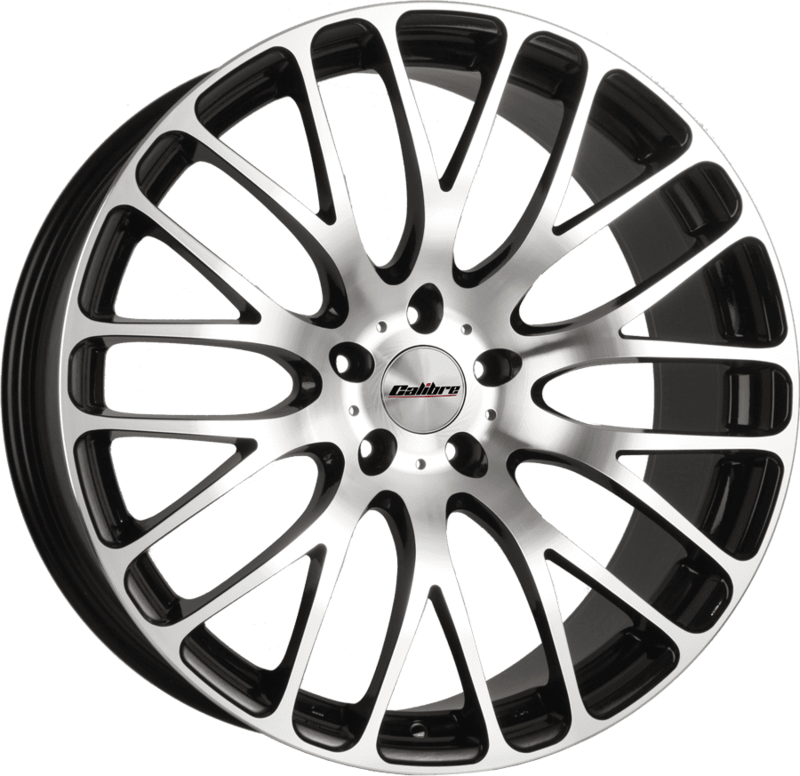 The Calibre Alloy Wheel range features a selection of contemporary, retro and load rated designs. 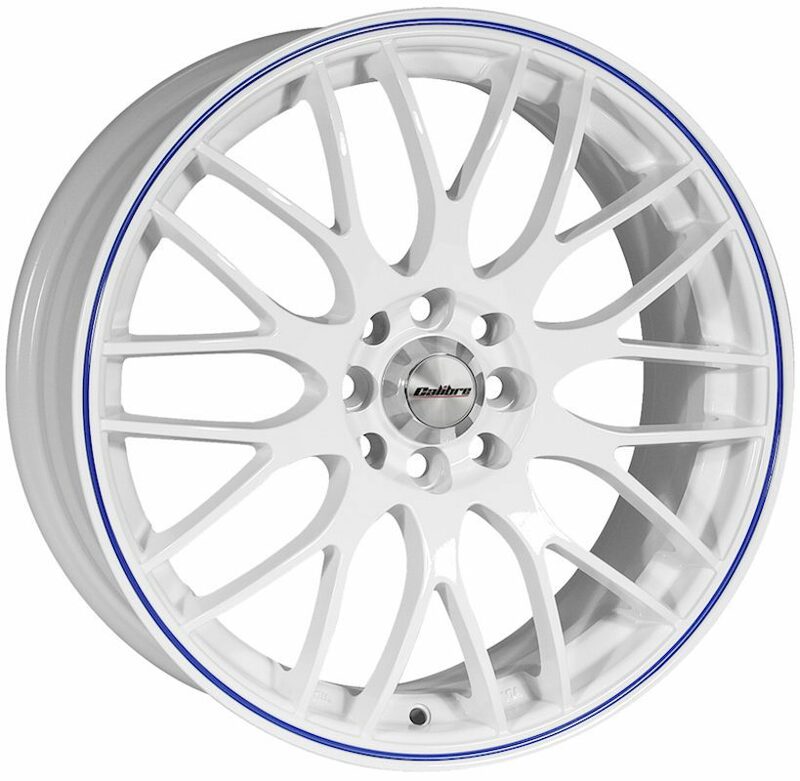 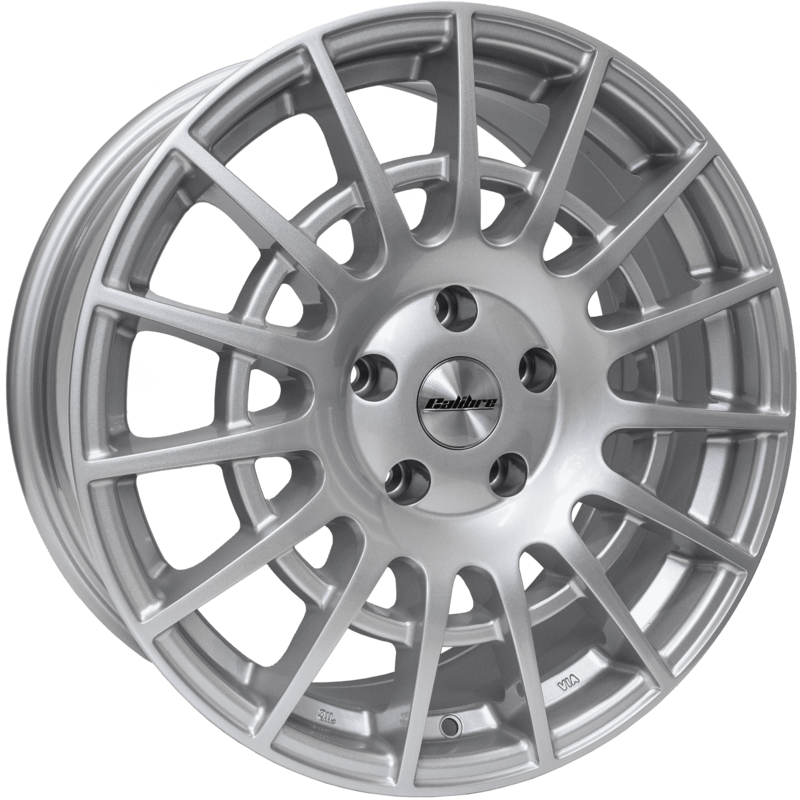 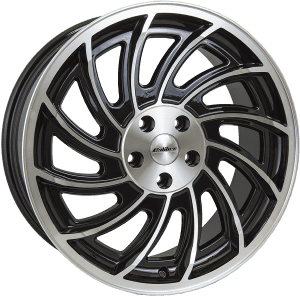 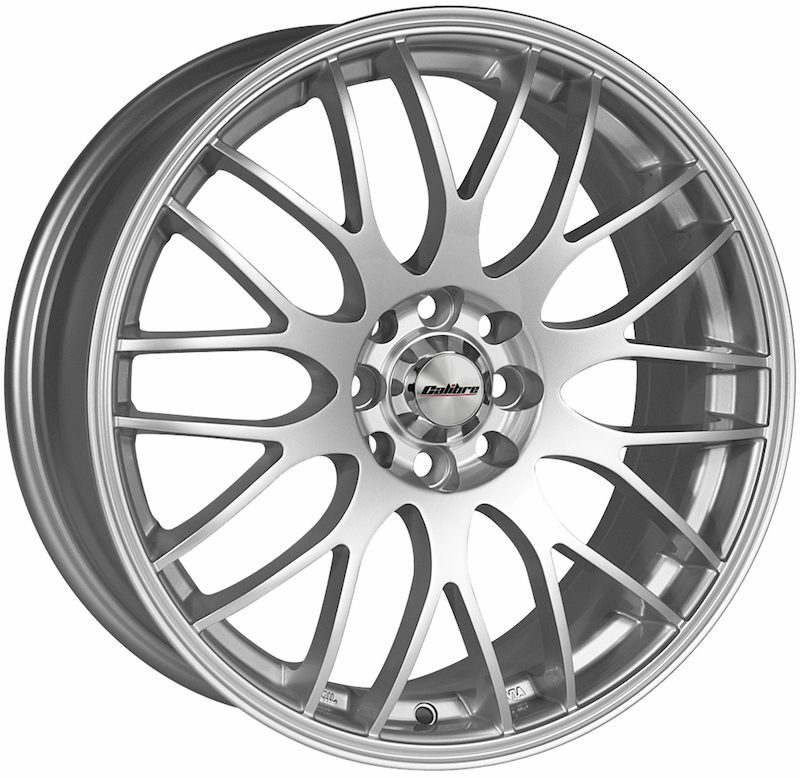 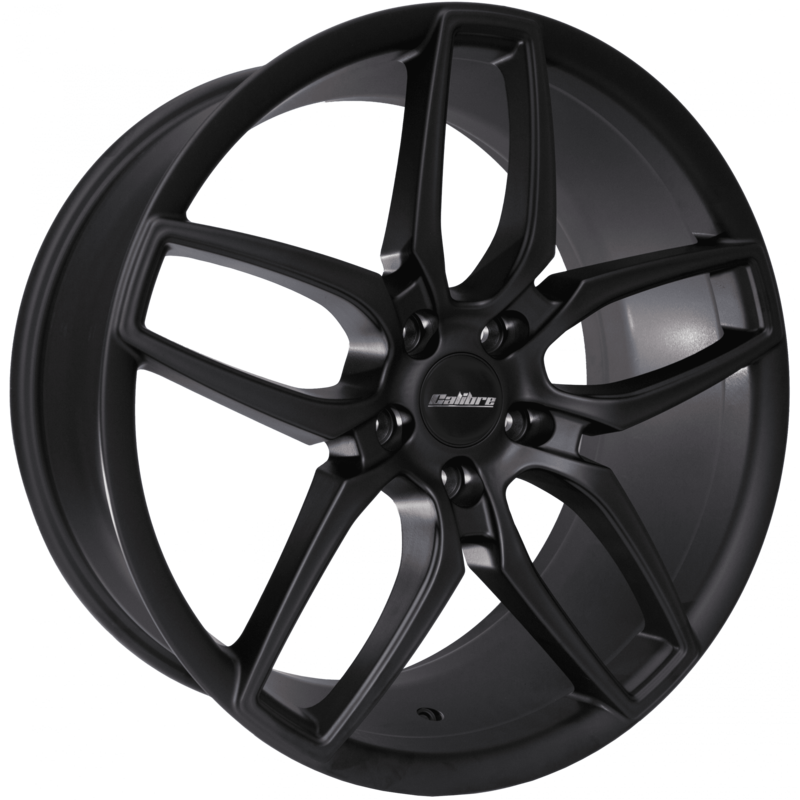 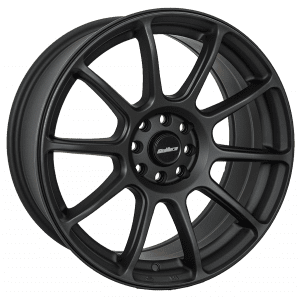 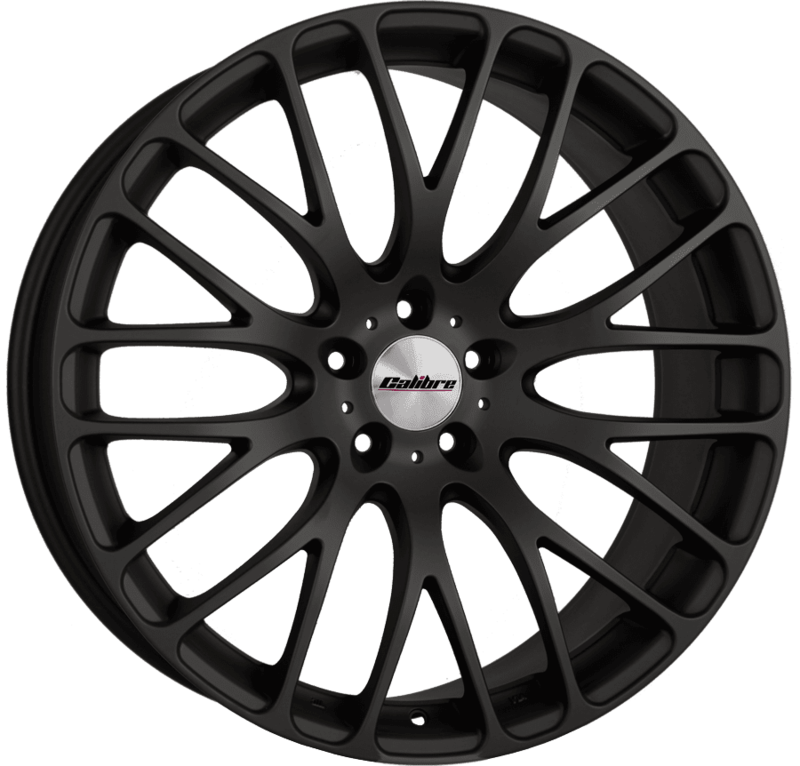 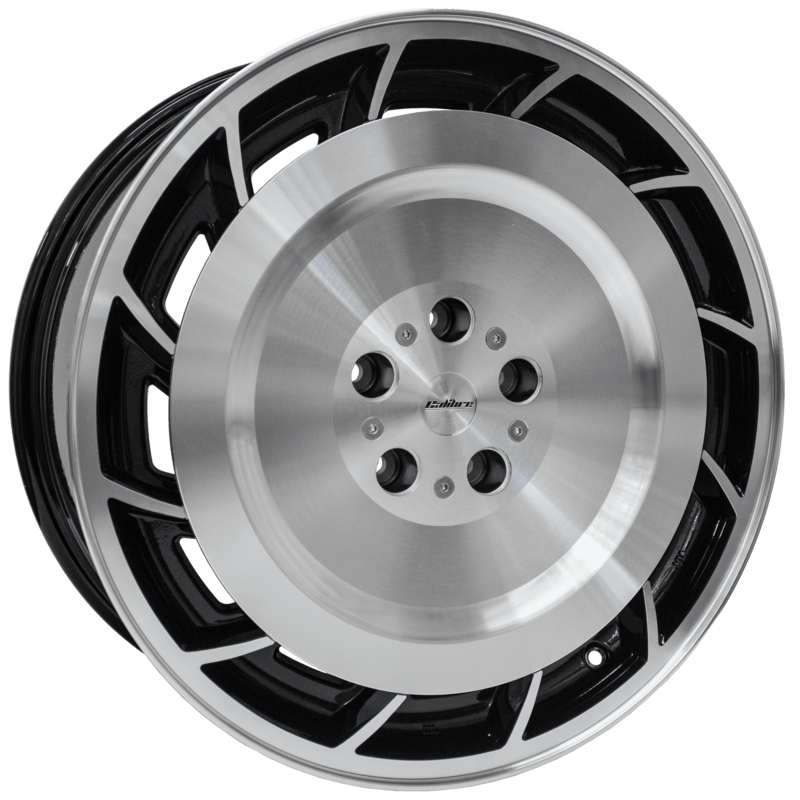 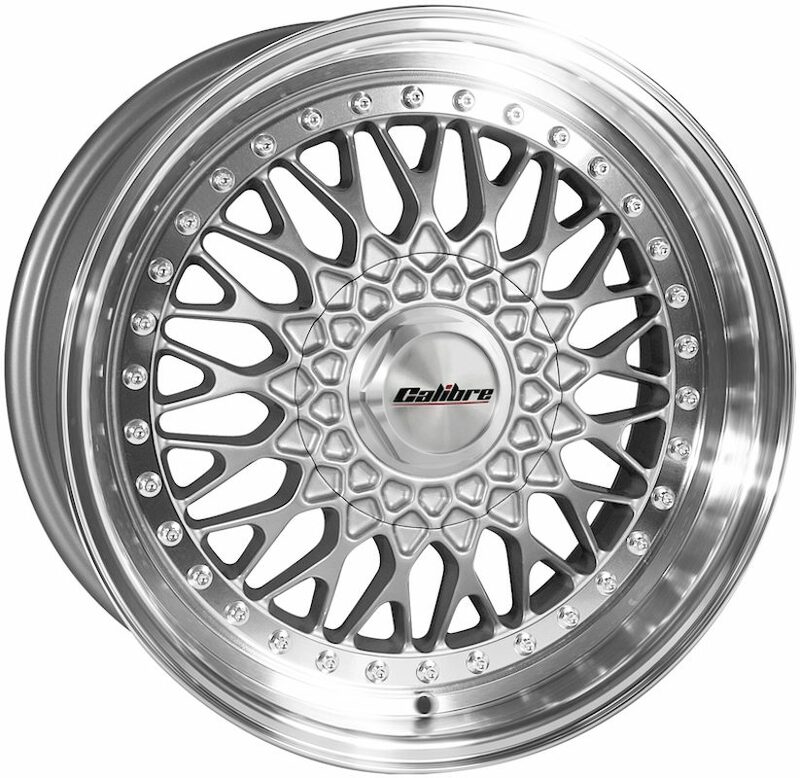 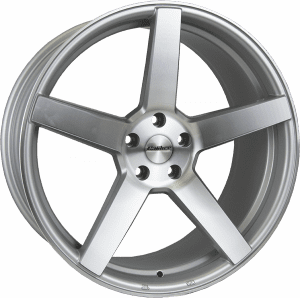 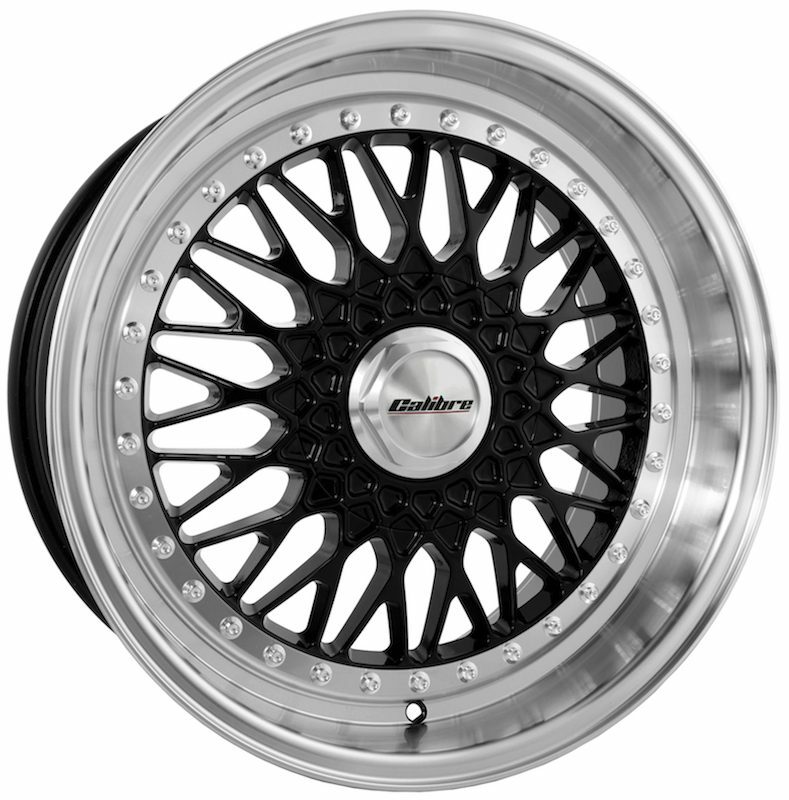 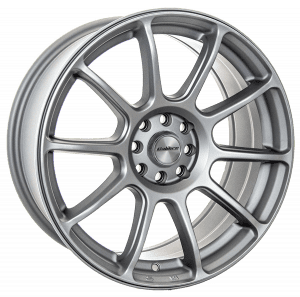 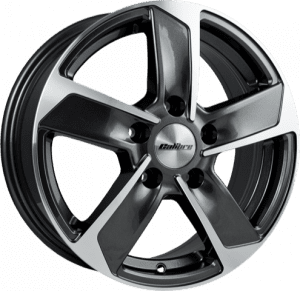 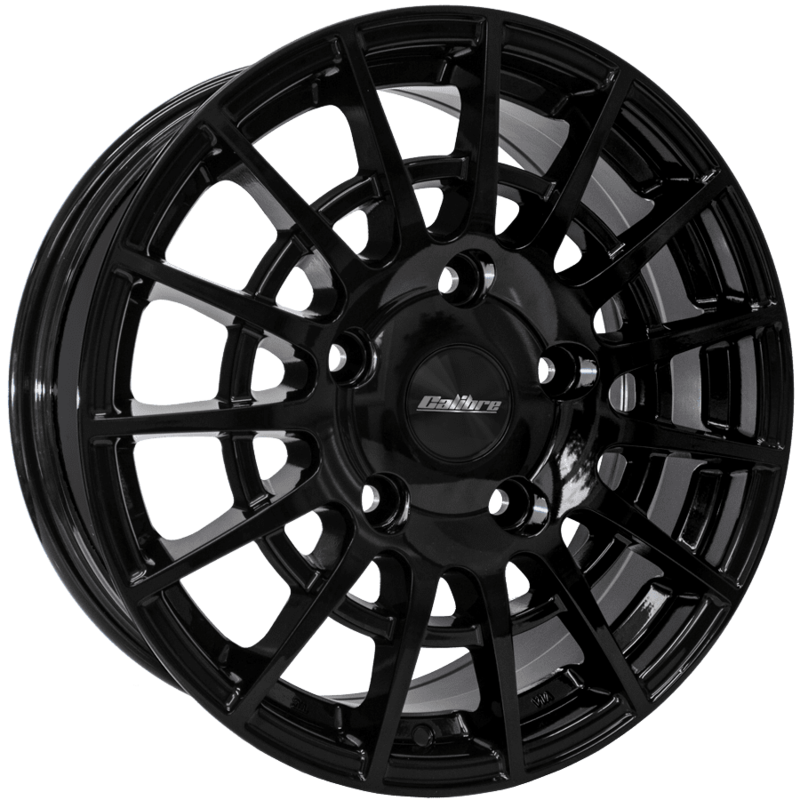 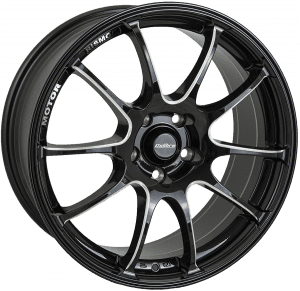 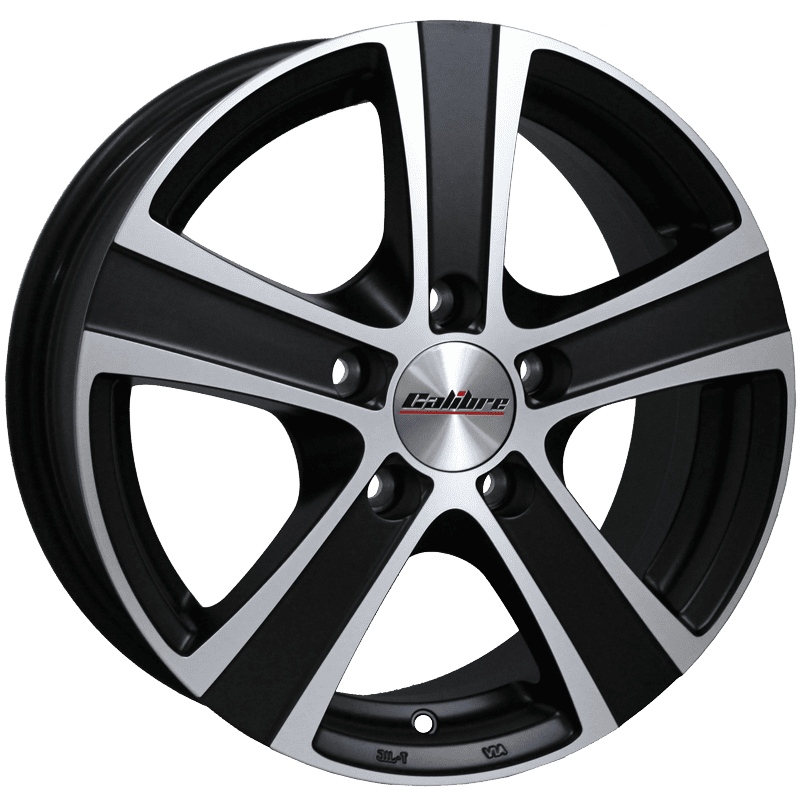 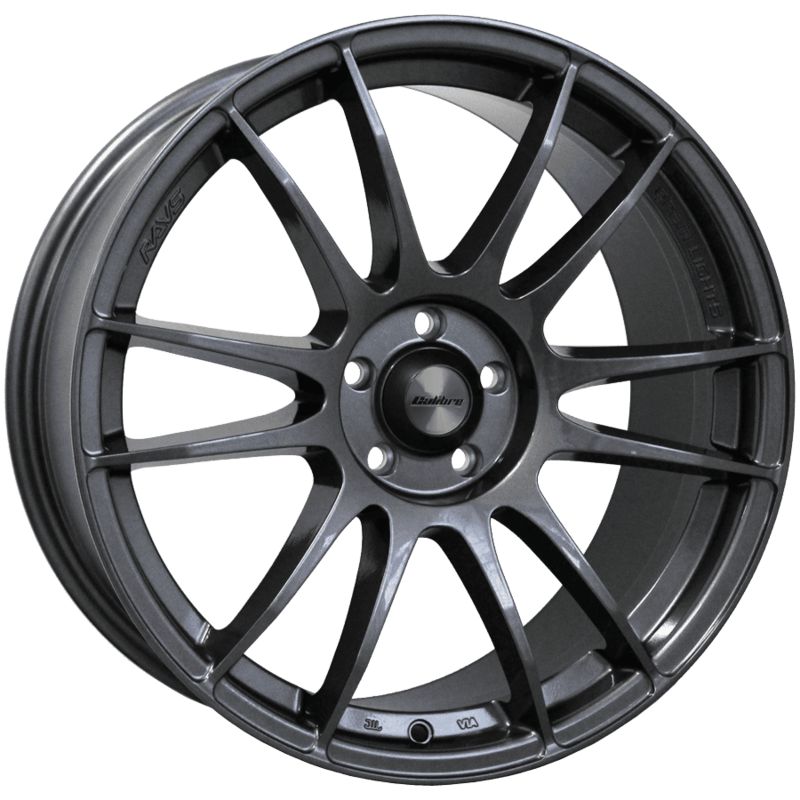 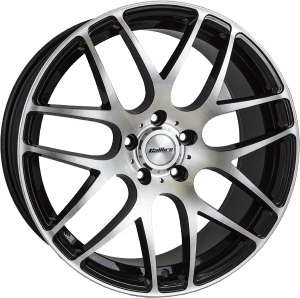 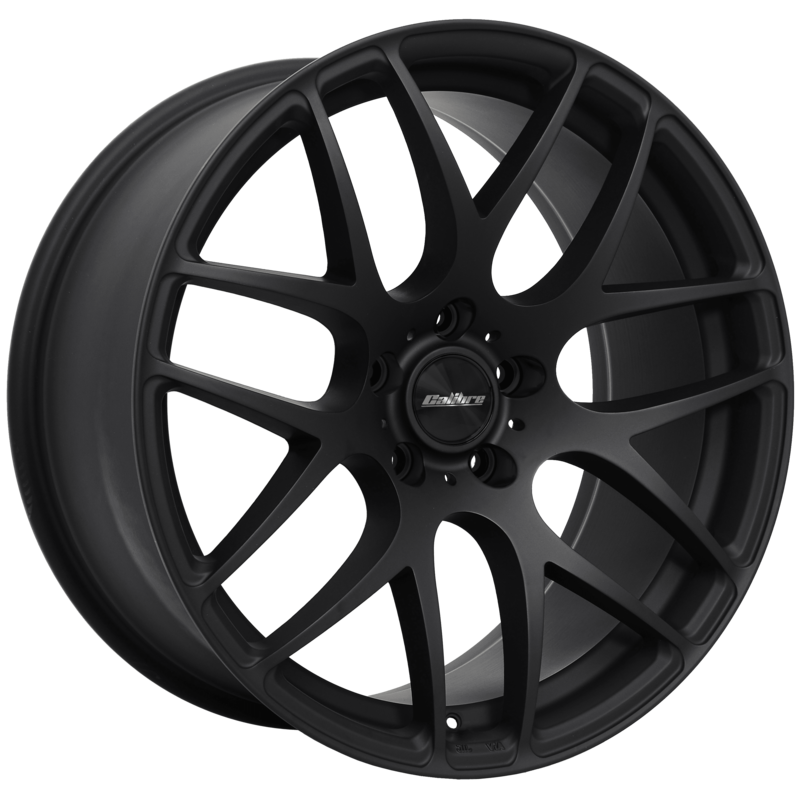 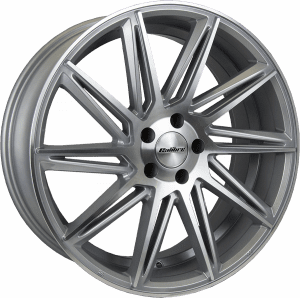 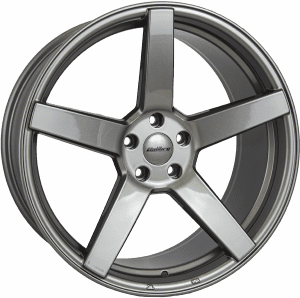 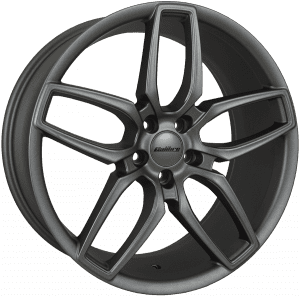 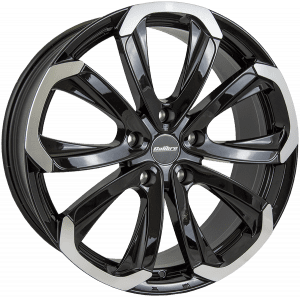 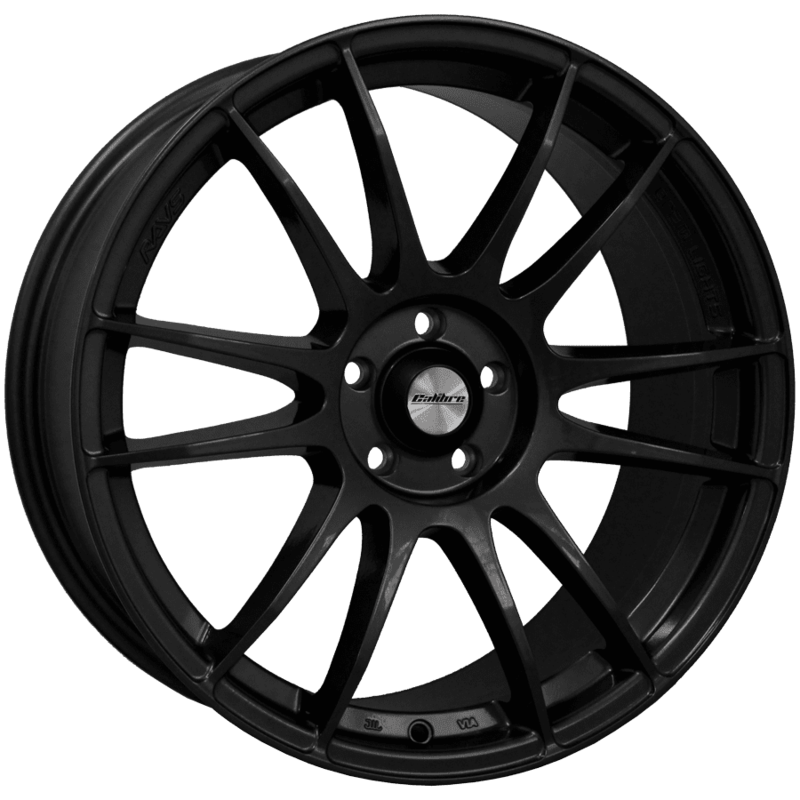 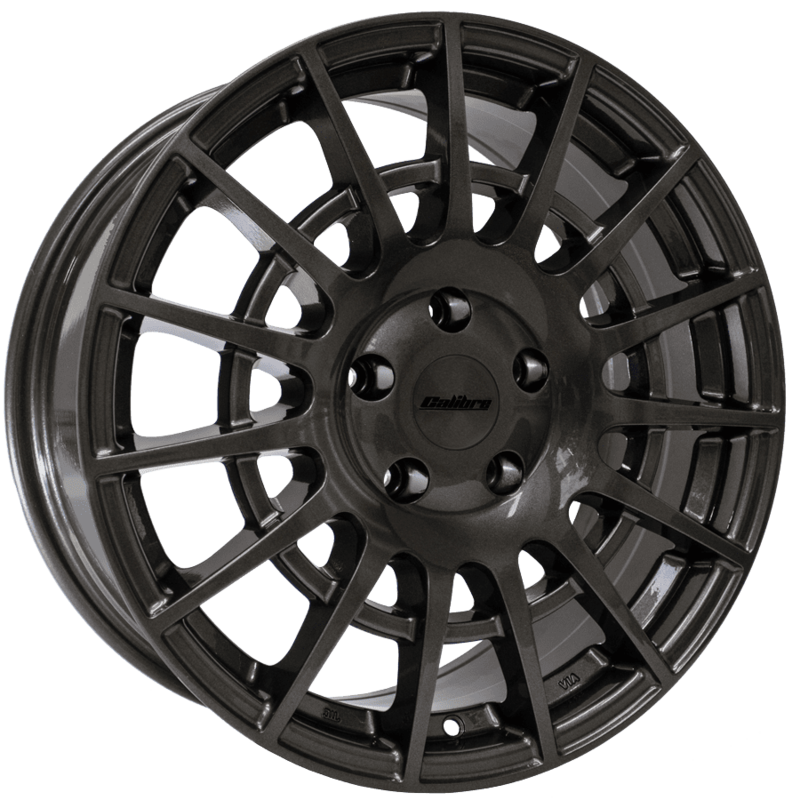 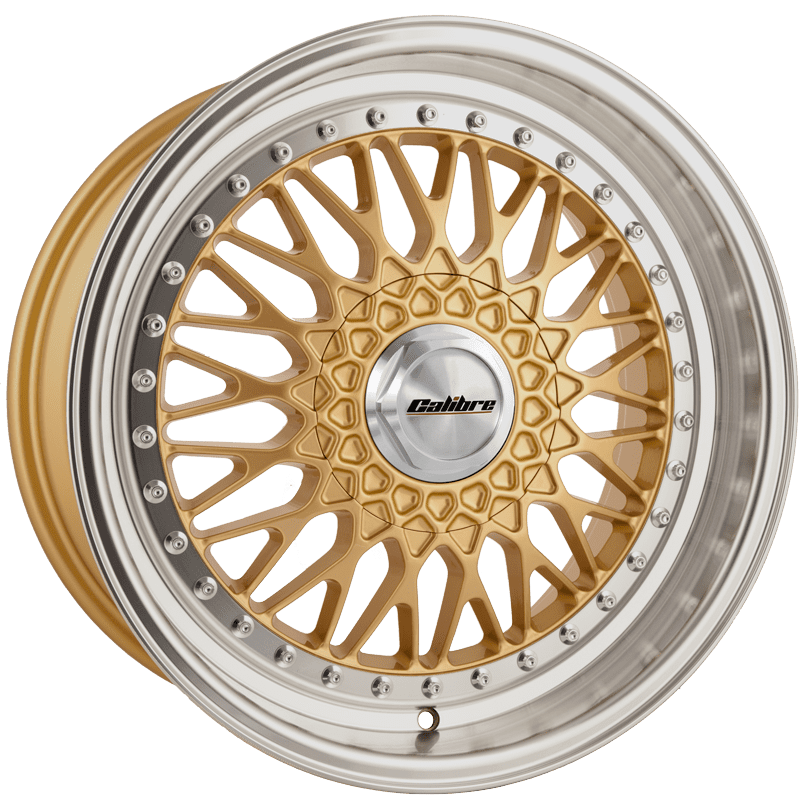 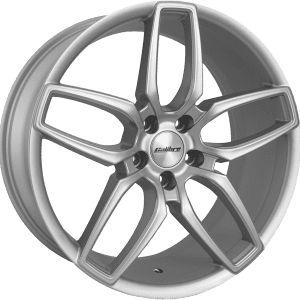 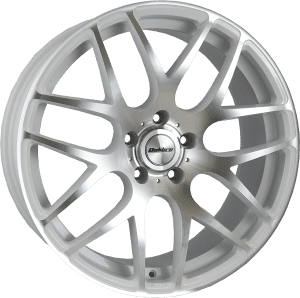 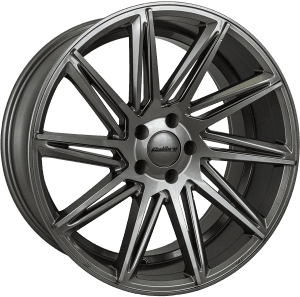 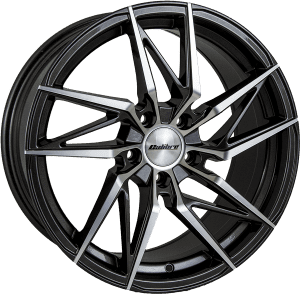 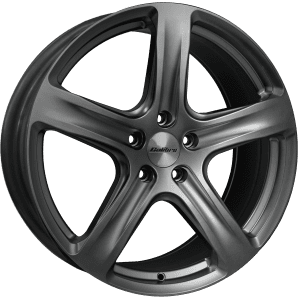 Since it’s inception in 2009, the Calibre alloy wheel range has developed into an all-encompassing selection of contemporary, retro and utility wheel designs. 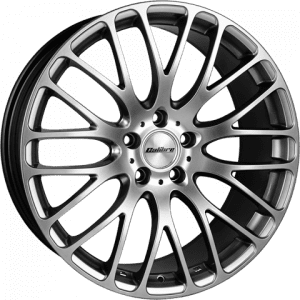 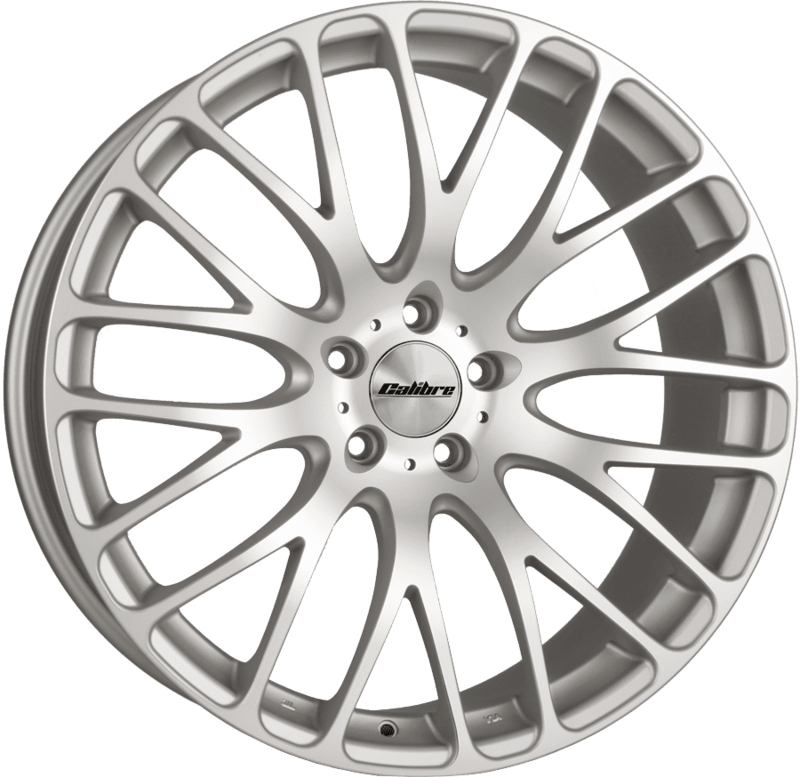 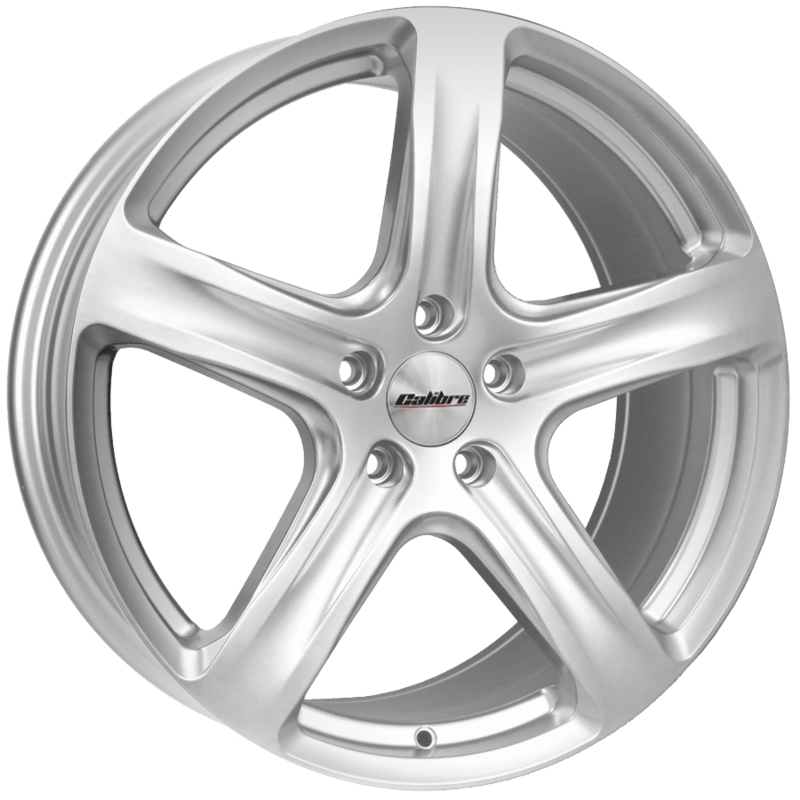 Combining designs tailored in Britain, with manufacturing in some of the world’s best alloy wheel factories allows the Calibre range to deliver high quality style at affordable prices across the UK car park. 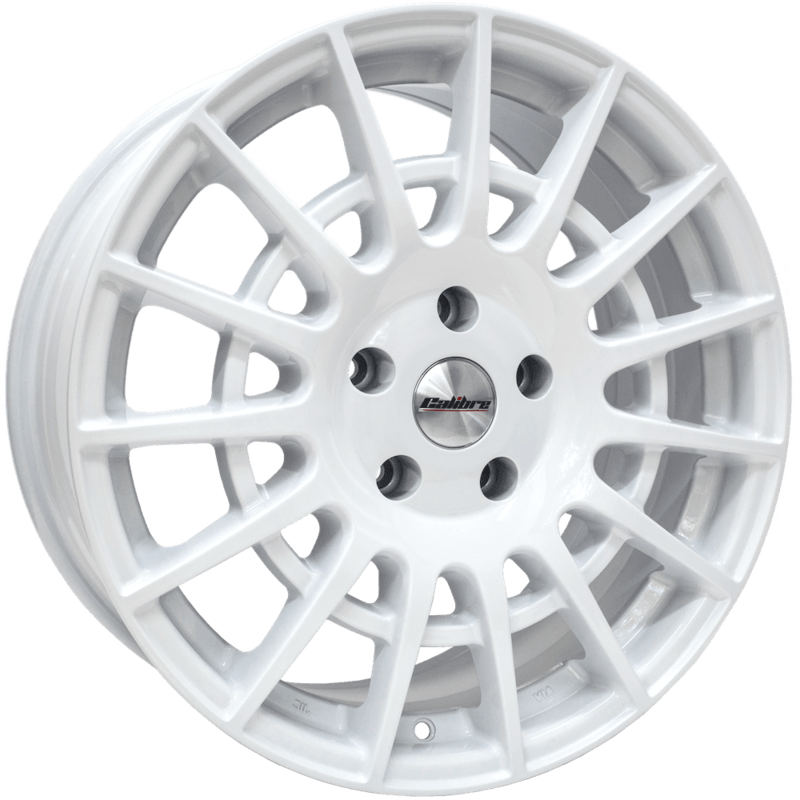 The range has developed to hit trend after trend, from the dished retro designs such as the Vintage and Zero, to the concave CC-F, CC-M and CC-R. Plus, with suitably load rated designs ideal for commercial vans and 4x4/SUVs, Calibre have got every aspect of the car park covered. 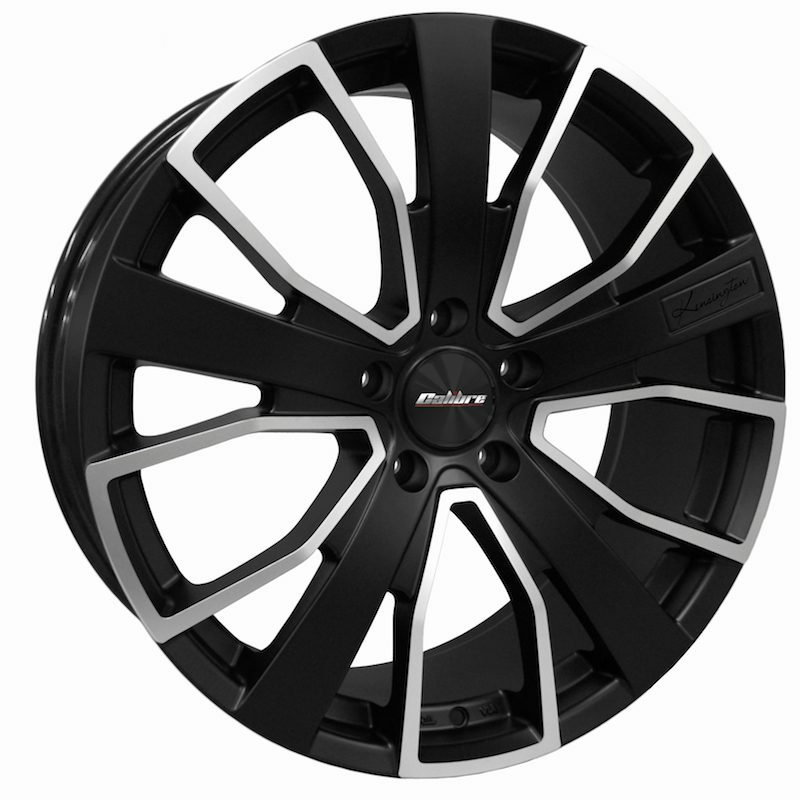 This gallery features customer car shots from the Calibre Facebook Page – follow us to keep up to date with the latest product news and new releases.